Proudly Performing Quality Home Inspections in Syracuse, New York and surrounding Areas. 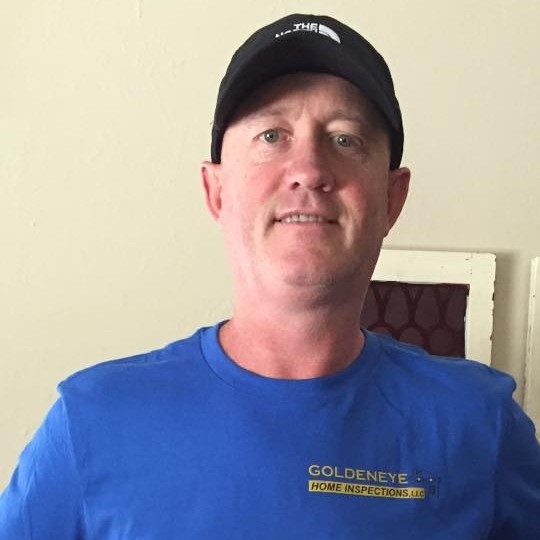 Thank you for checking out GoldenEye Home Inspections, LLC! 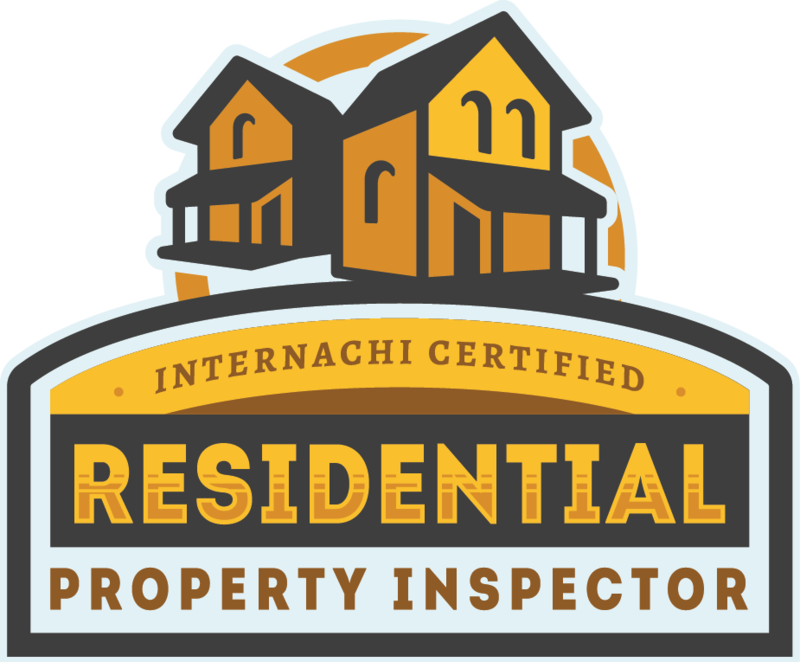 As a member of the International Association of Certified Home Inspectors (“InterNACHI”), I represent the best trained and most highly qualified inspectors in the business. InterNACHI is the world’s elite home inspector association because its membership requirements are the toughest in the industry. I am a New York State Licensed Home Inspector (license #16000090161), and adhere to the New York State Standards of Practice and COE. I do not overextend myself, to the point that I need to rush to reach my next appointment on time. I am a New York State licensed home inspector, and an InterNACHI Certified Professional Home Inspector with over 25 years of residential construction experience. I follow the New York State Standards of Practice and COE. I abide by a strict Code of Ethics, which puts my duty to my clients (you!) first. My name is Derek Grace and I would like to thank you for visiting my website! I am the owner of GoldenEye Home Inspections, LLC. Buying a home is likely the most expensive purchase you will ever make and it is not the time to shop for a cheap inspection. Relative to the purchase price of the home being inspected, the cost of a home inspection is very small. GoldenEye Home Inspections, LLC is determined to perform inspections of the upmost quality with integrity. For buyers, we strive to make sure that they know and understand everything about the property that they are purchasing. For sellers interested in a pre-listing inspection, we provide a report that gives 100% full disclosure with no worries of a buyer coming back and questioning anything regarding the property. Anytime that you are purchasing a property, we understand it is a HUGE investment. Everyone involved needs to know every aspect of the property. We take pride in providing this service through our inspections. The majority of our business is from client referrals and from real estate agent recommendations. We work directly for you - the client. Our job is to ensure that you understand every item that is reported and our job does not end after the report is completed. Should you have any questions down the road (even months later! ), you are encouraged to call us and we will do whatever it takes to ensure that you are completely comfortable with the property. We are here to assist you in making a confident decision about your property. Whether you are buying a new property and want to be sure of what you are getting, or selling a property and want to eliminate possible problems that could delay or lose a sale, contact GoldenEye Home Inspections, LLC at (315) 715-1104 or send us an email! If you want a professional to inspect and advise you on the condition and maintenance or safety recommendations of your current home, contact GoldenEye Home Inspections, LLC at (315) 715-1104 or send us an email! Copyright 2018 GoldenEye Home Inspections. All rights reserved. Proudly serving Syracuse, East Syracuse, Cazenovia, Skaneateles, Fayetteville, Marcellus, Manlius, Westvale, University Hill, Solvay, Liverpool, Fairmount, Sedgewick, Baldwinsville, Central Square, Chittenango, Tully, Phoenix, Lyncourt, Camillus, Elbridge, Bridgeport, Village Green, Seneca Knolls, Fabius, Nedrow, Lakeland, Canastota, Brewerton, Mattydale, and all surrounding communities.